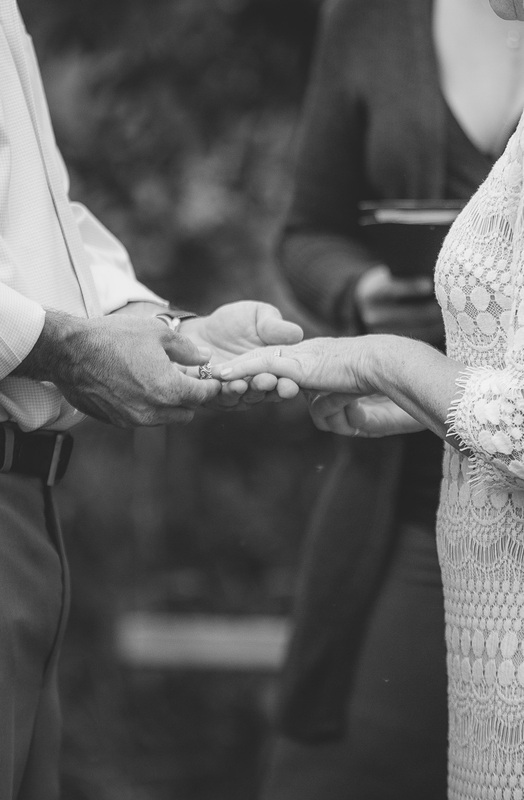 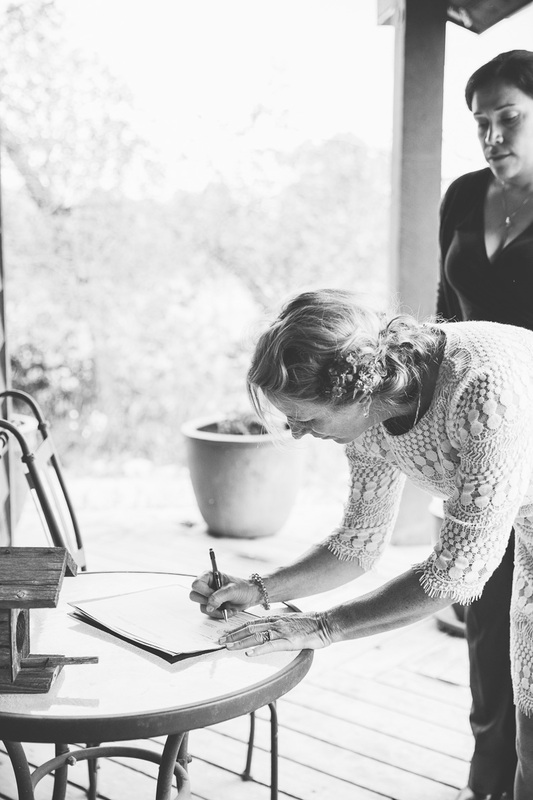 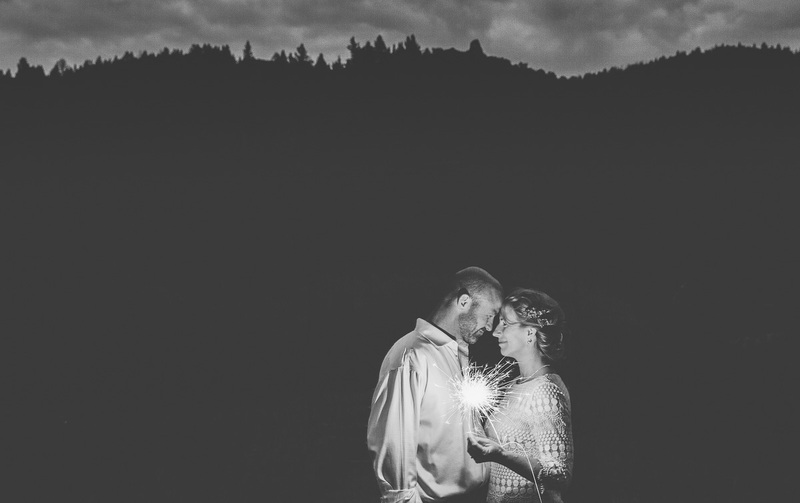 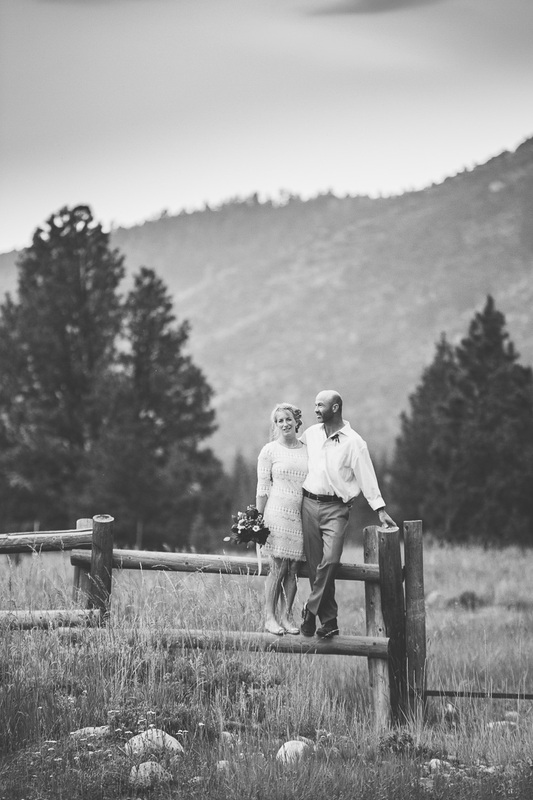 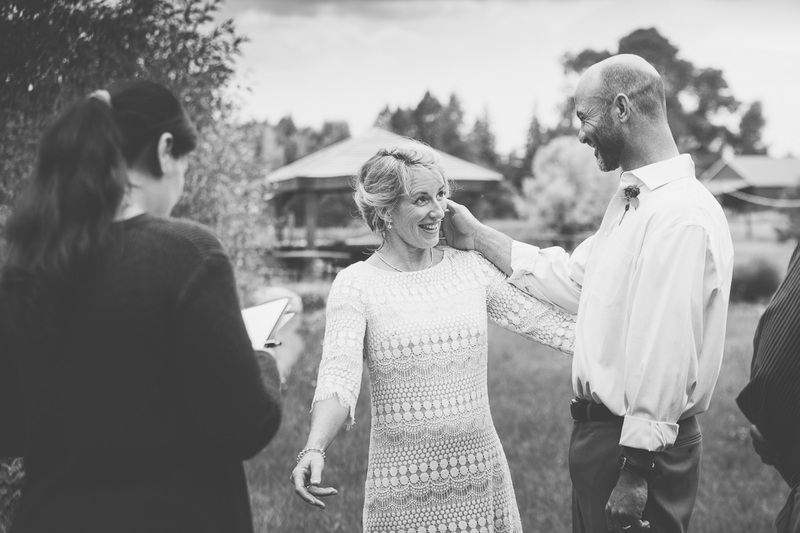 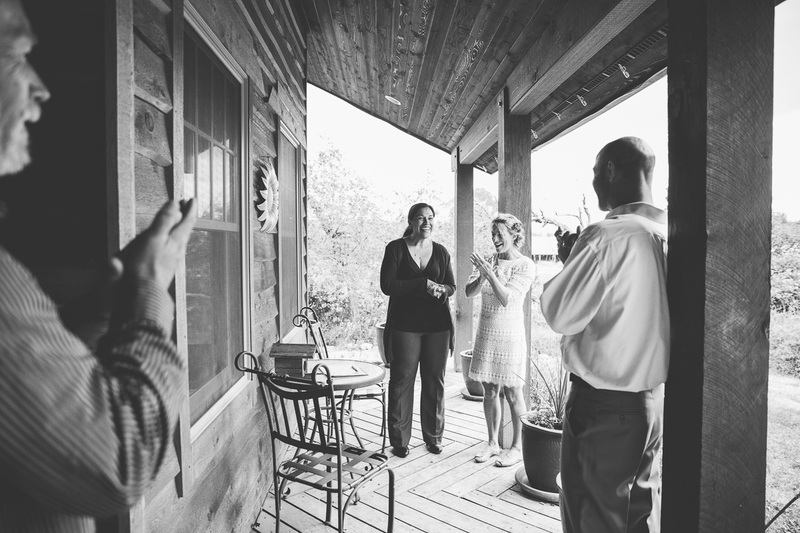 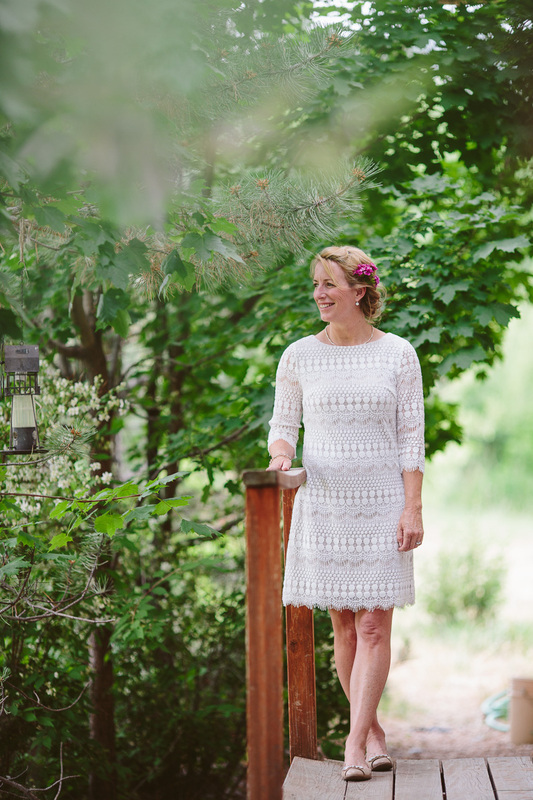 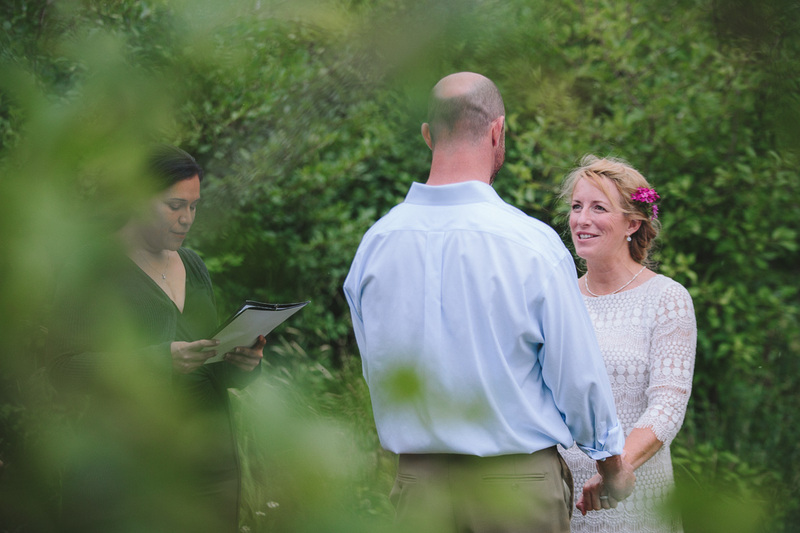 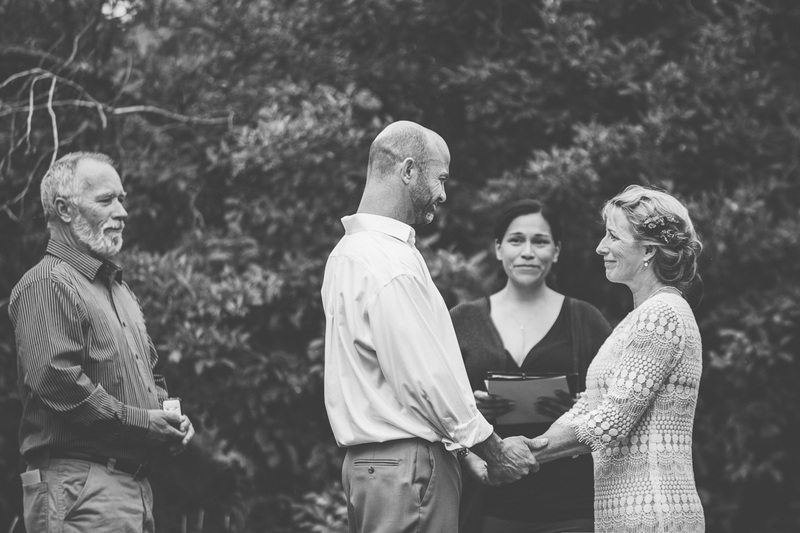 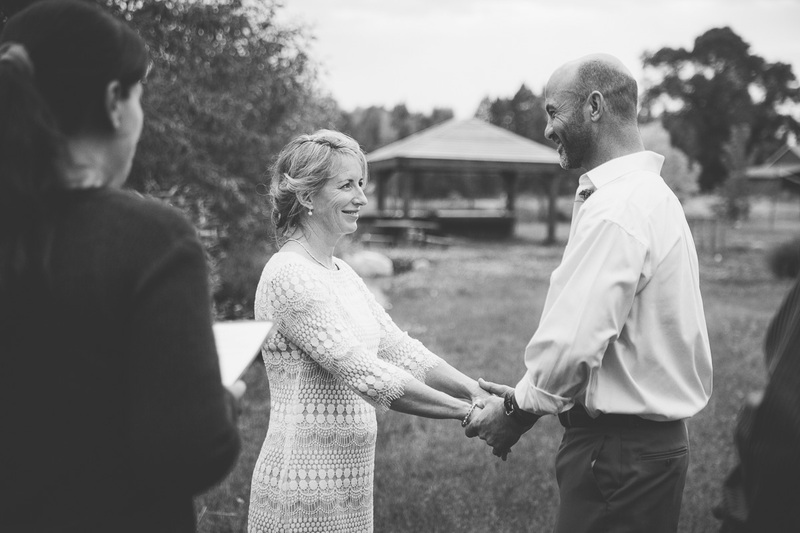 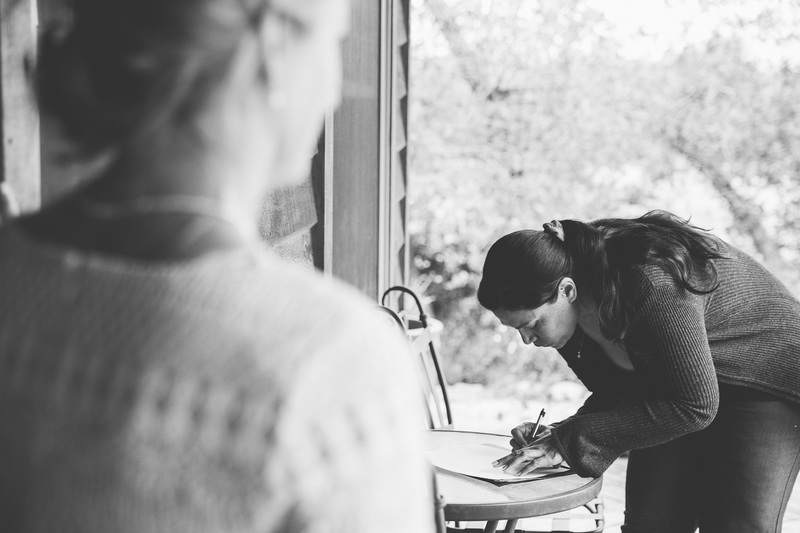 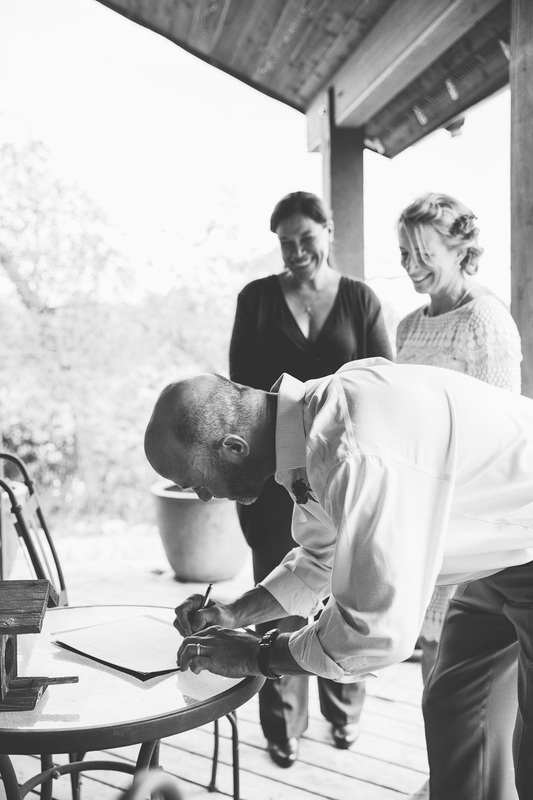 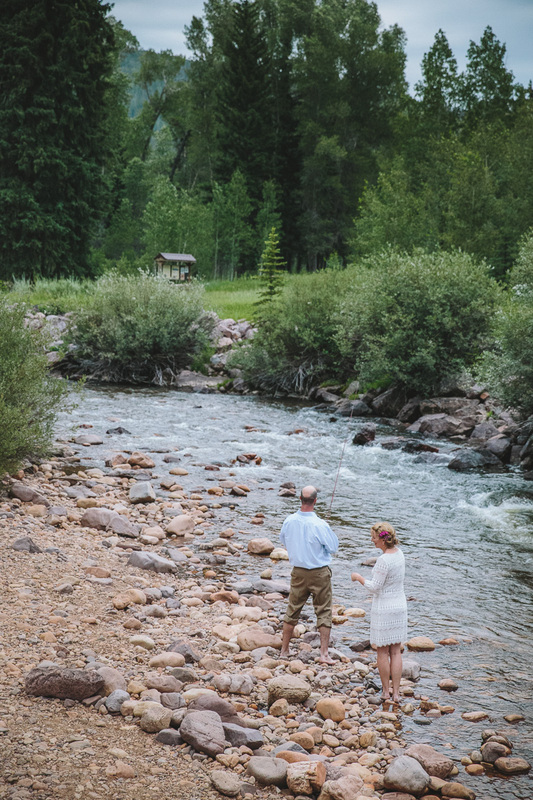 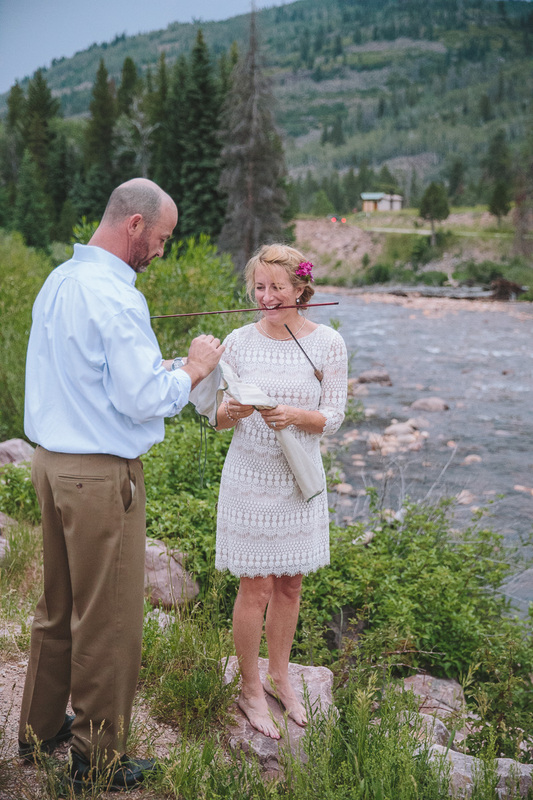 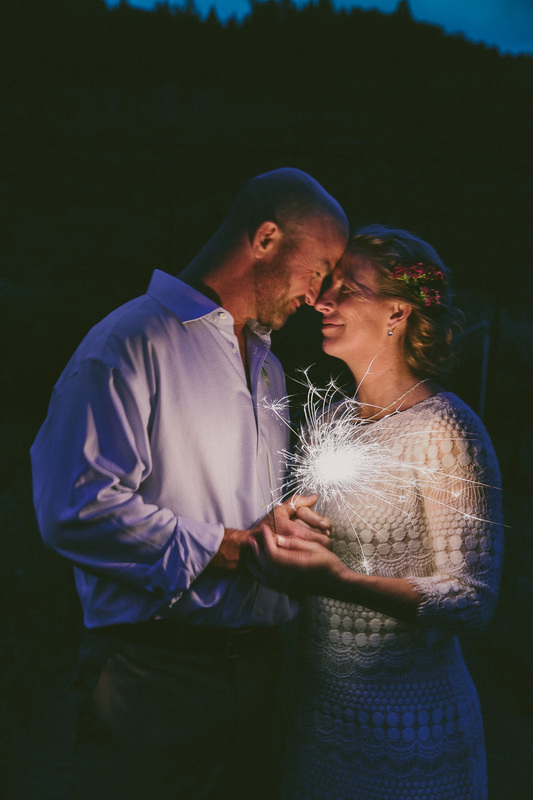 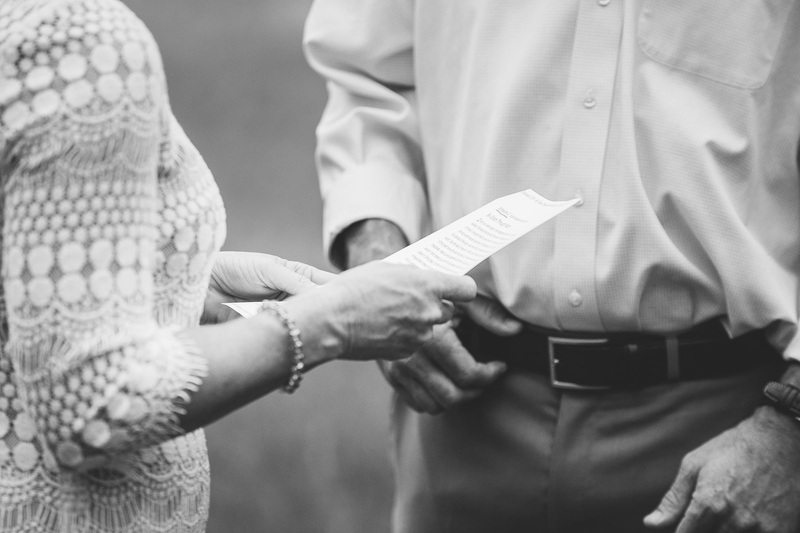 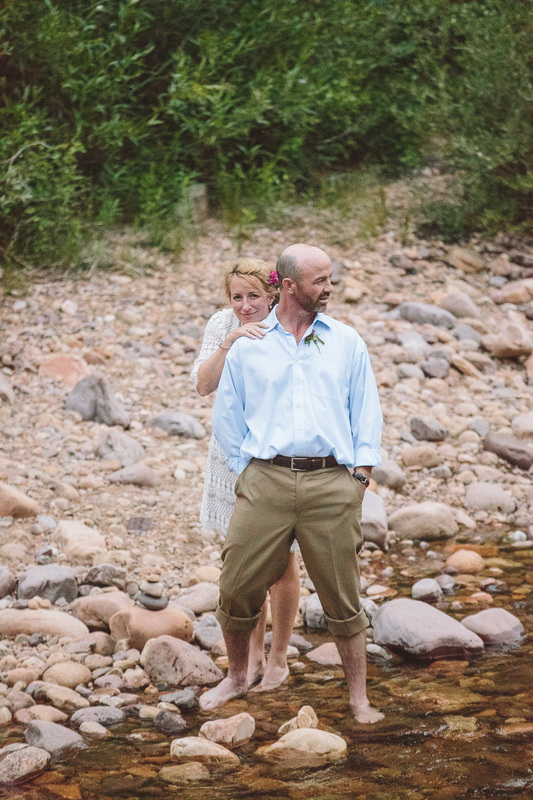 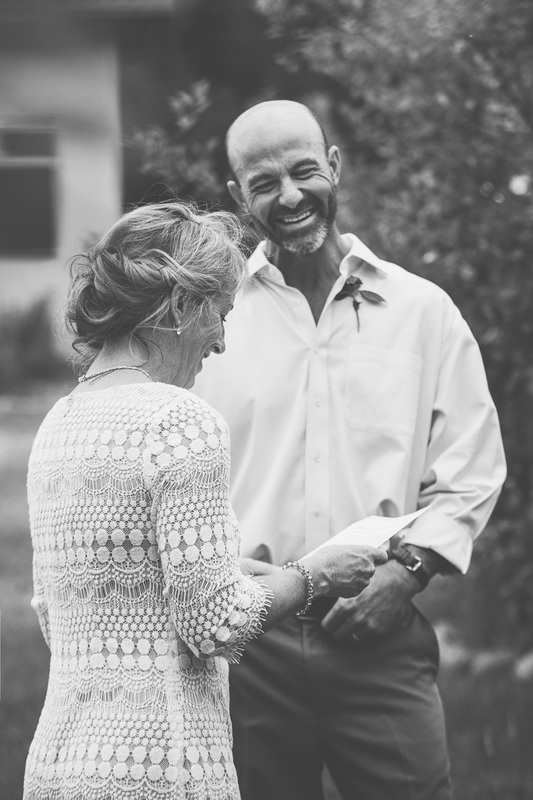 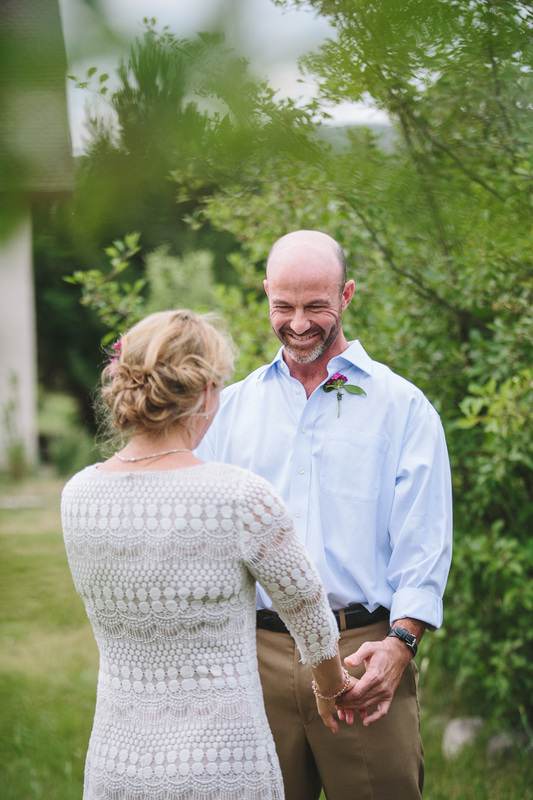 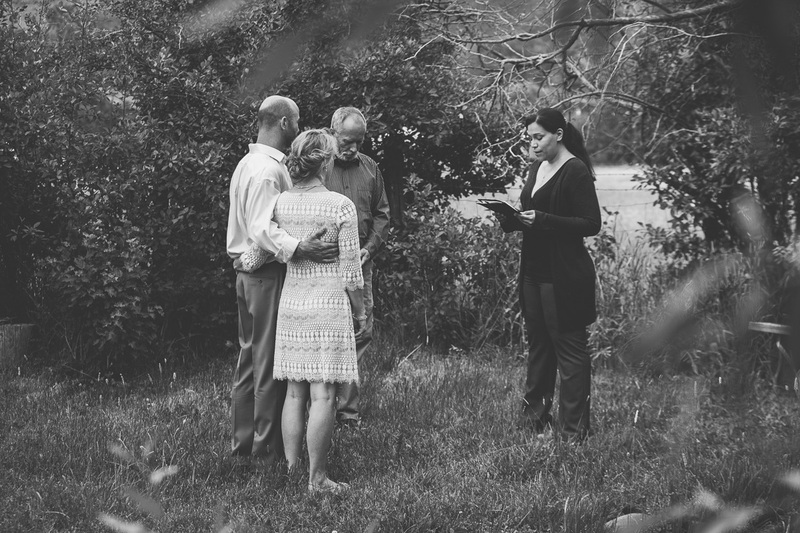 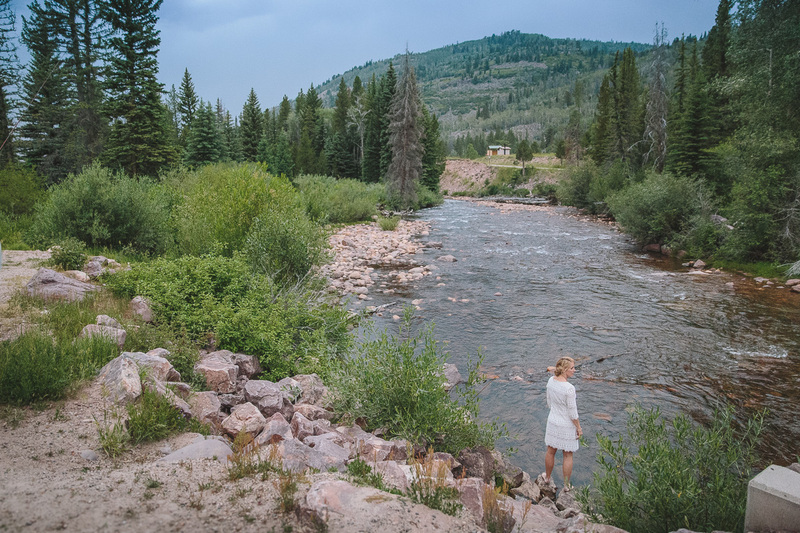 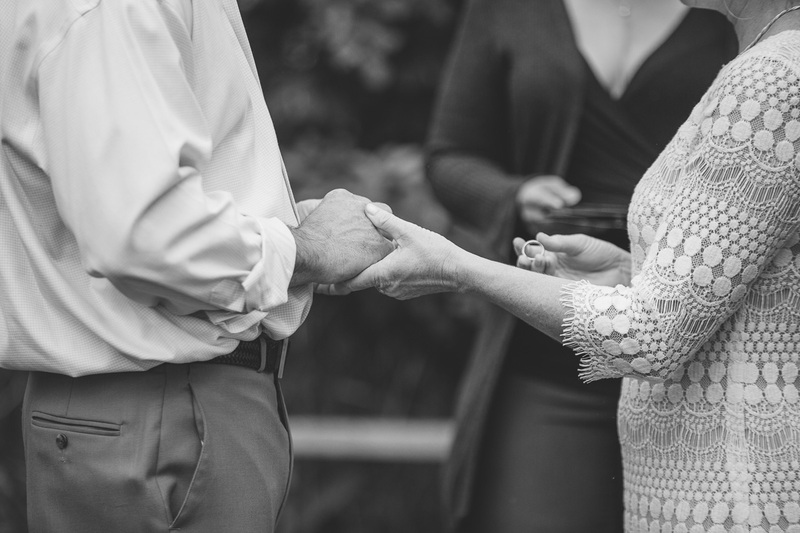 I can’t express how honored I was to be a part of this beautiful mountain elopement! 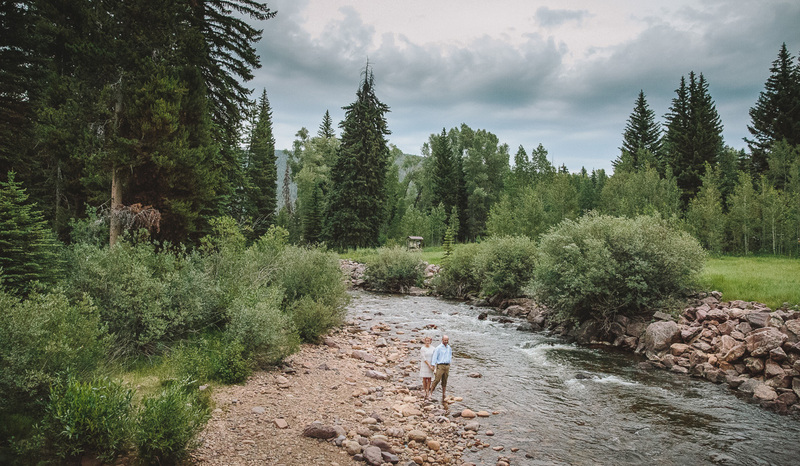 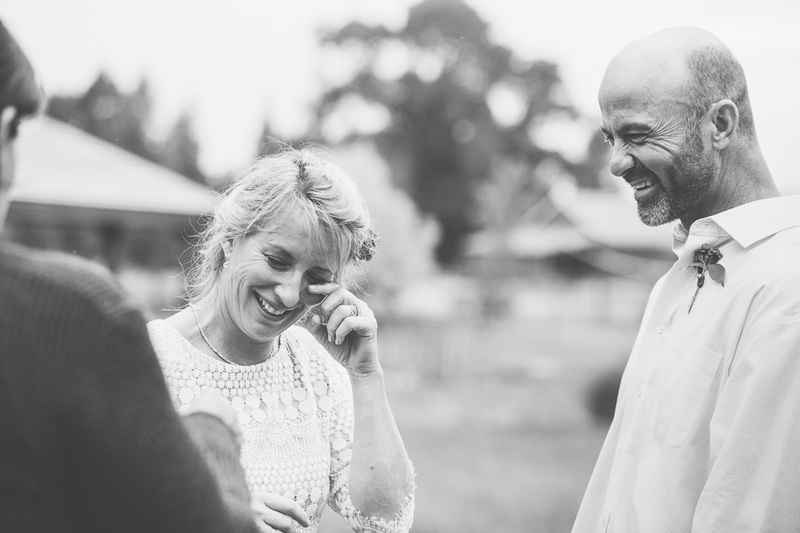 I had more time and freedom for creative portraits than most weddings, which is a dream for us photographers, to be able to photograph an intimate wedding in a breathtaking landscape. 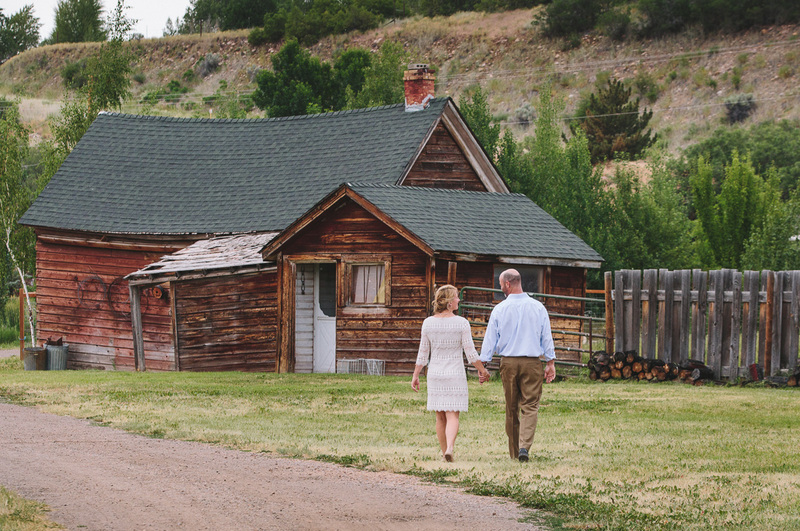 The ceremony took place at a cute little B&B in Woodland, Utah, called the Woodland Farmhouse Inn. 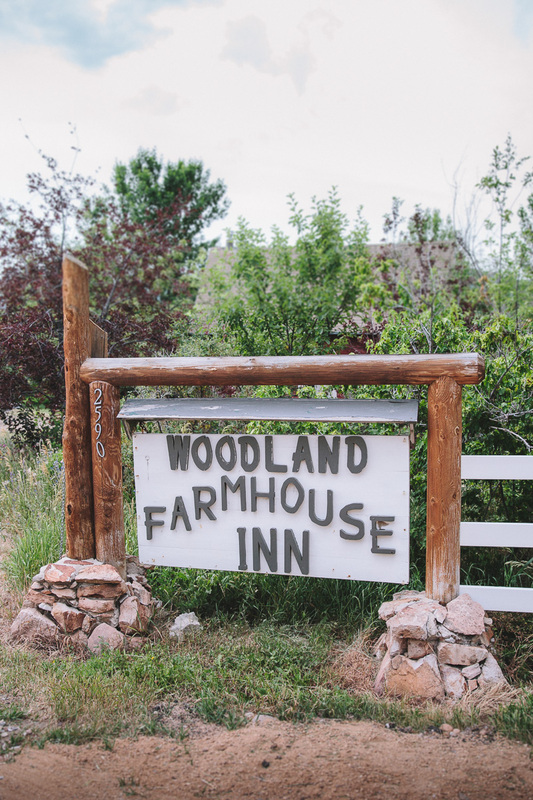 The Inn is beautifully kept, with cute barns and sheds along the driveway leading up to it. 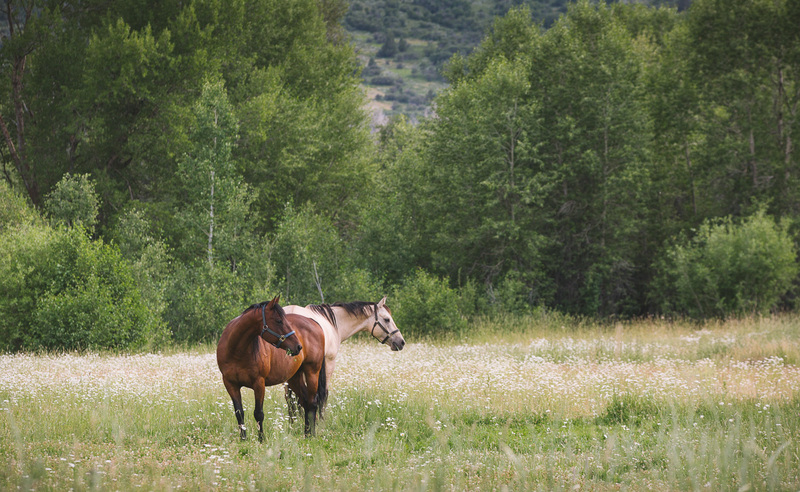 Horses graze in the fields surrounding the property. 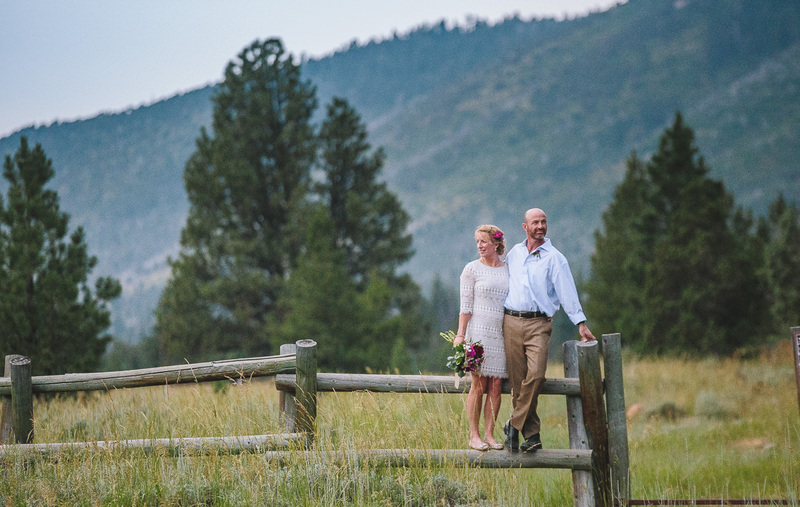 After the ceremony we took a short drive up Mirror Lake Highway, where isolated thunderstorms followed close behind us. 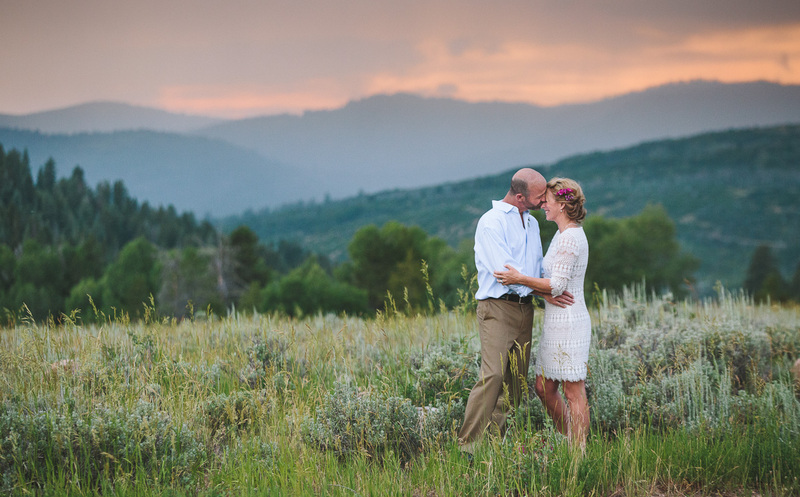 When we finally got a step ahead, the dark sky opened up to the sunset and revealed golden hues. 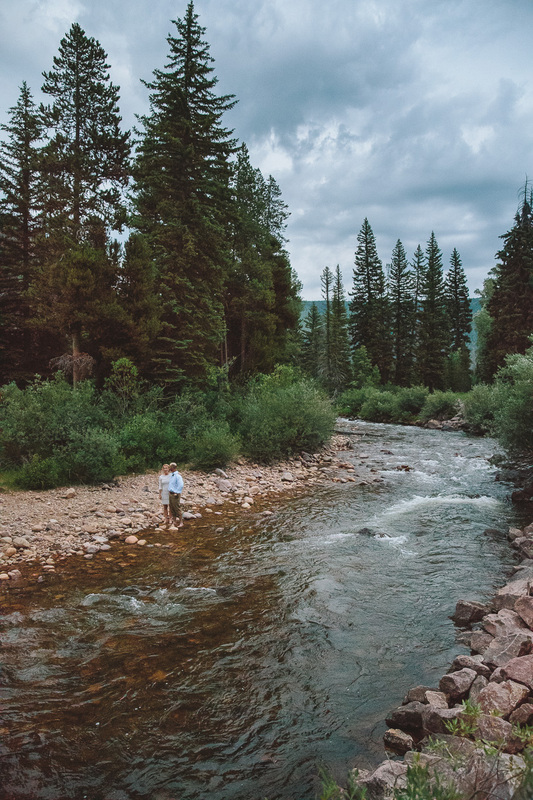 Nearby we found a quiet aspen grove and then wandered over to the Provo river to cast a line in and listen to the water as the last bit of light finally faded. 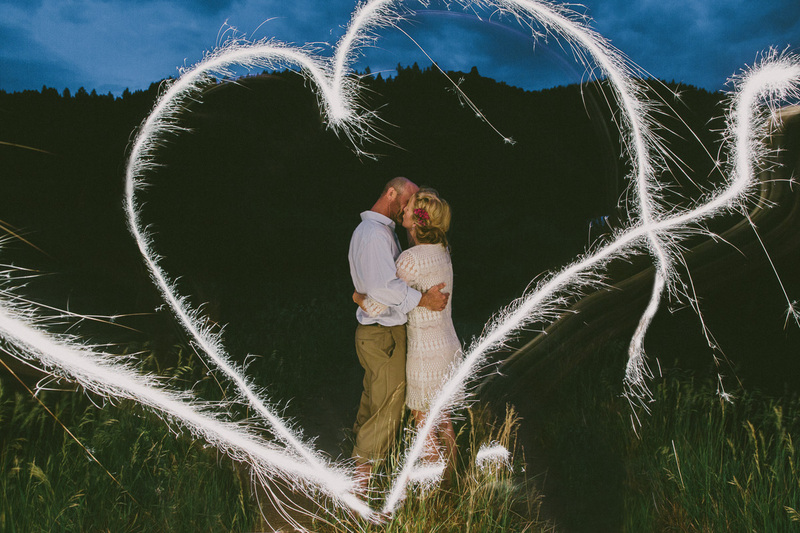 We returned to the city just in time to hear fireworks and celebrate! 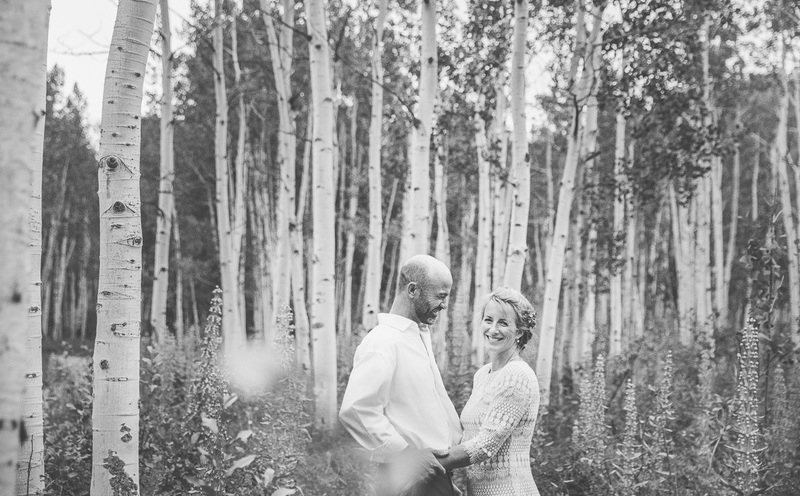 Kelli and Nathan waited a long time to find each other! 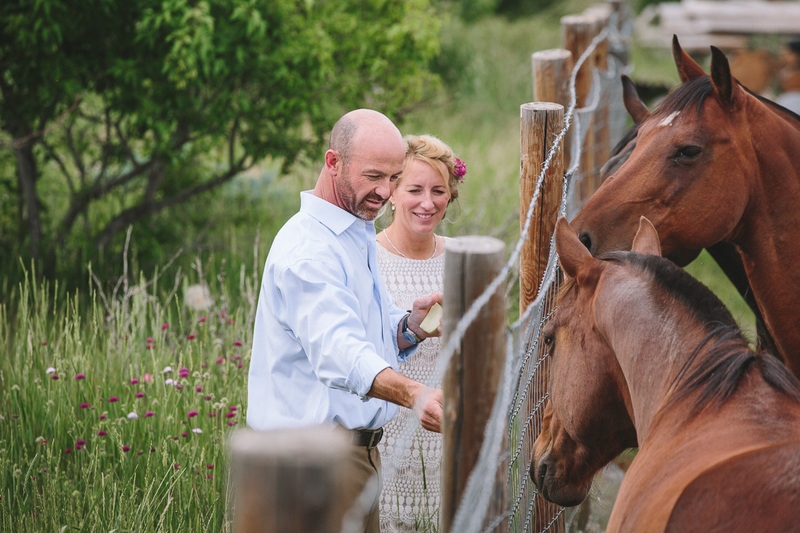 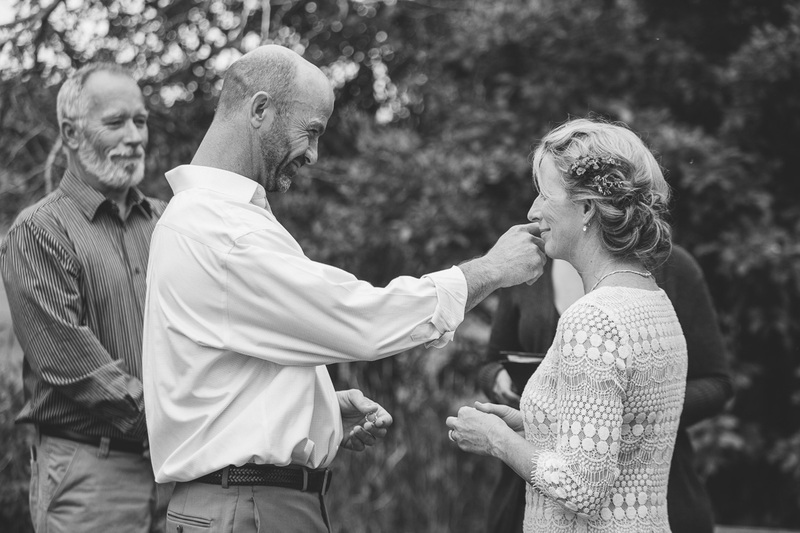 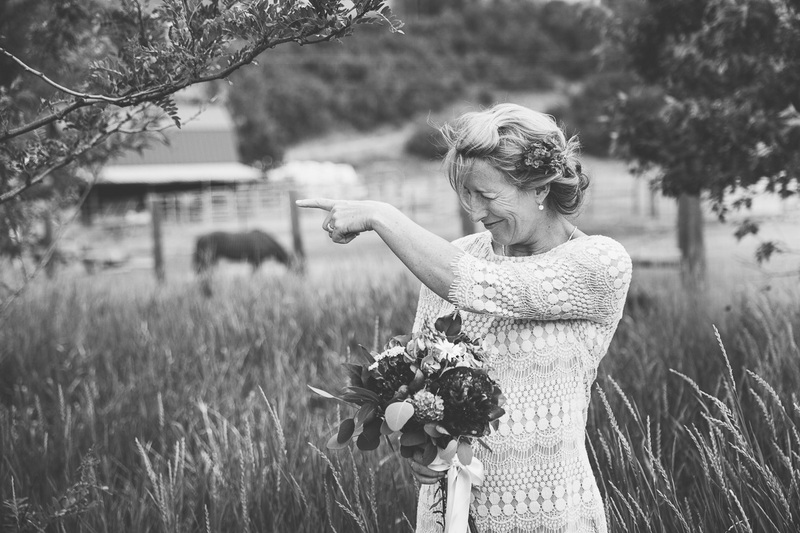 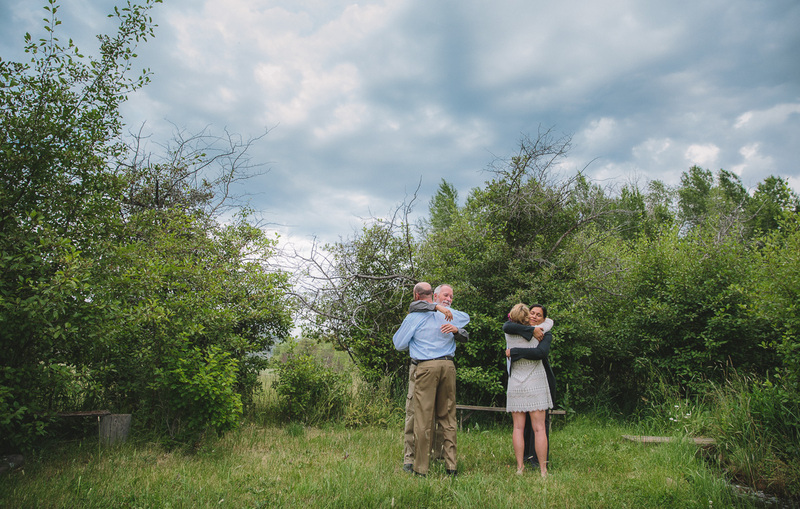 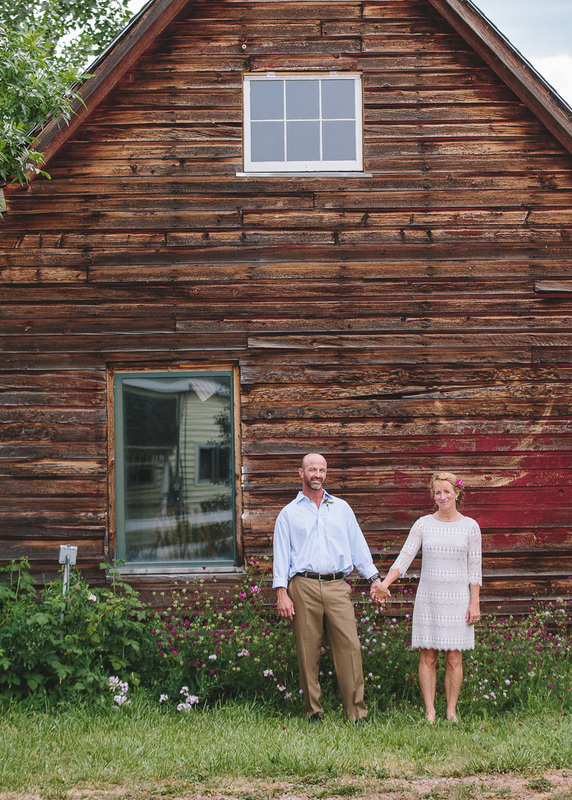 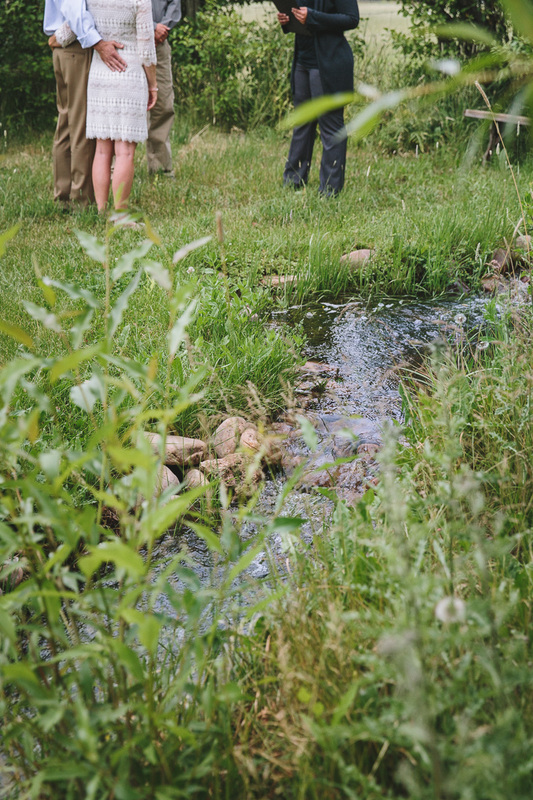 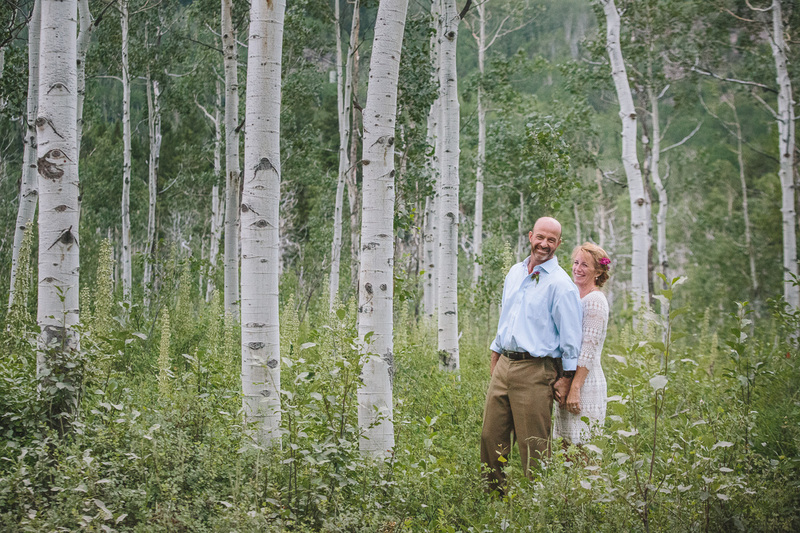 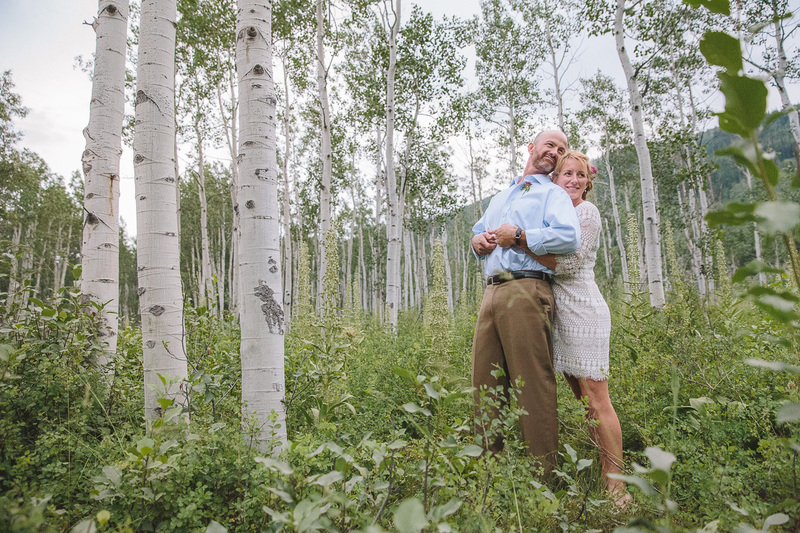 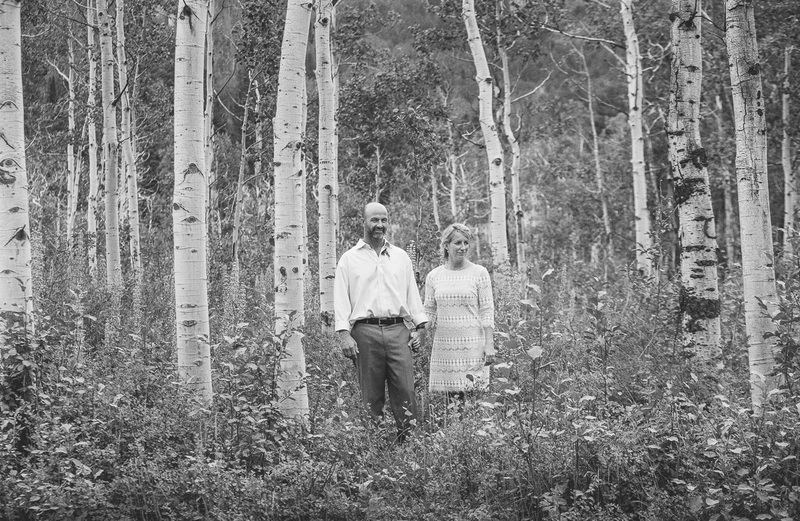 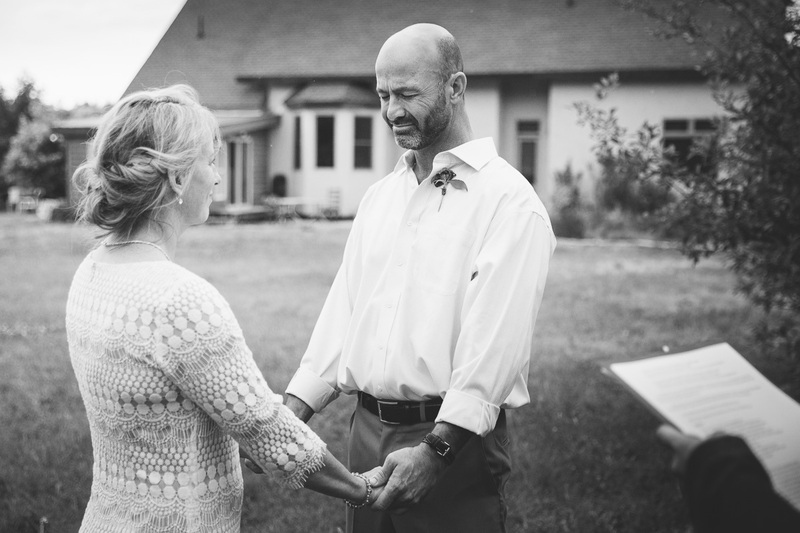 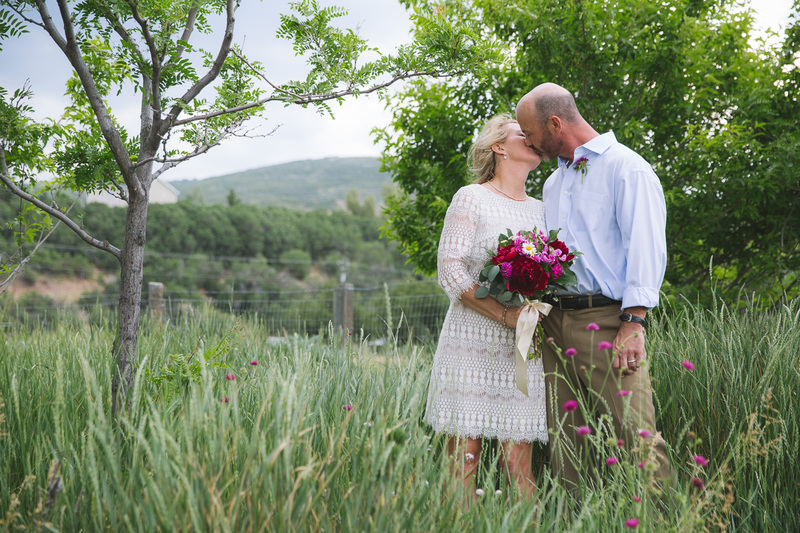 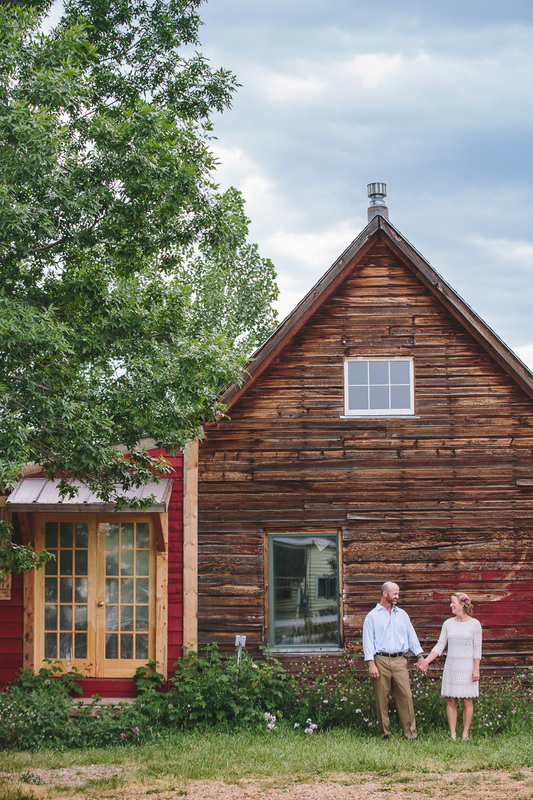 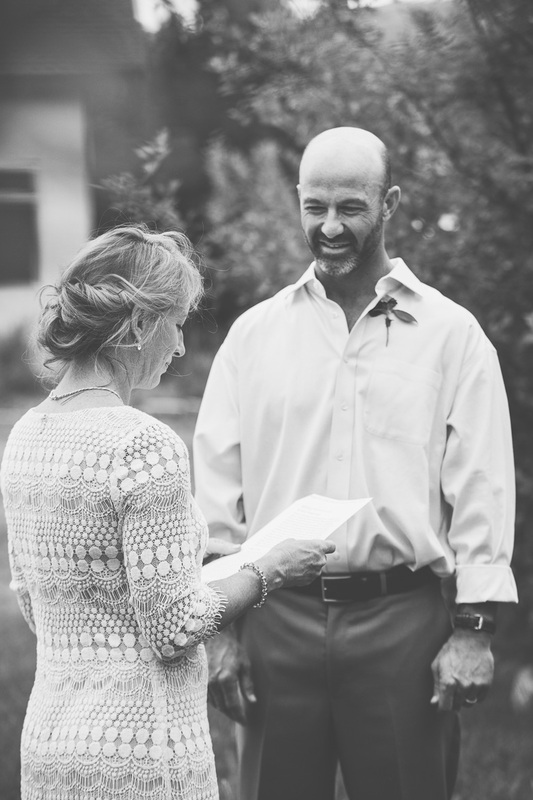 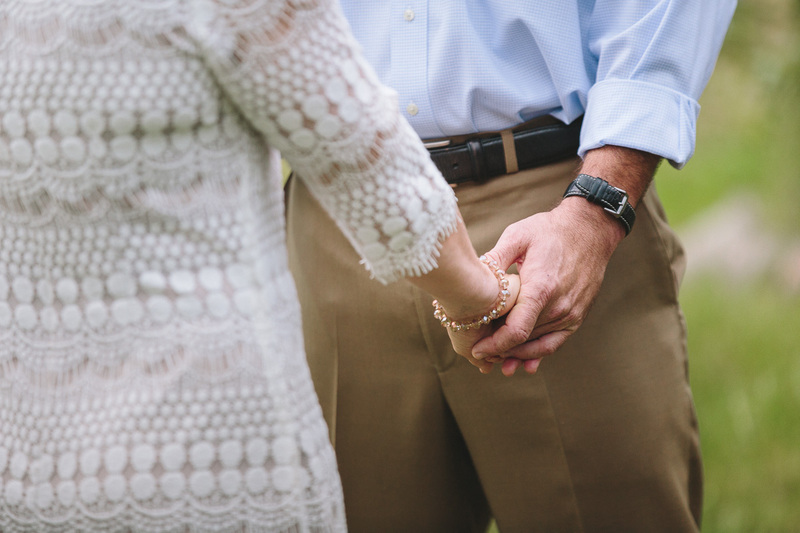 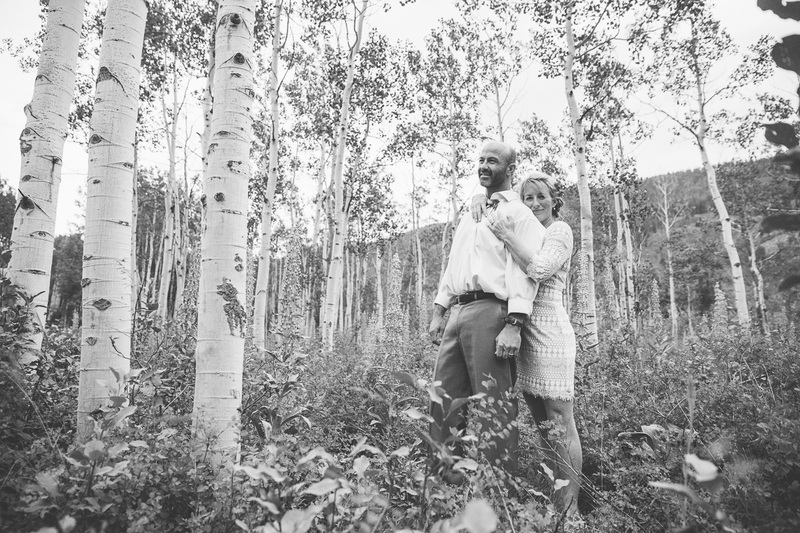 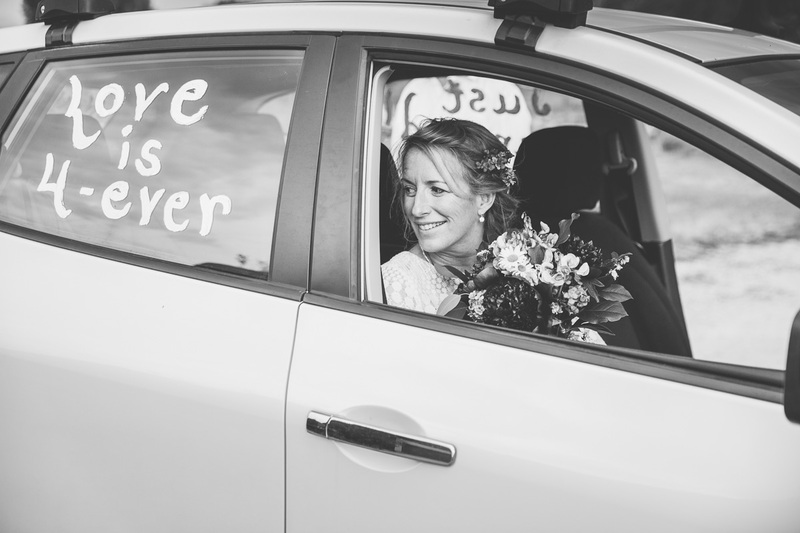 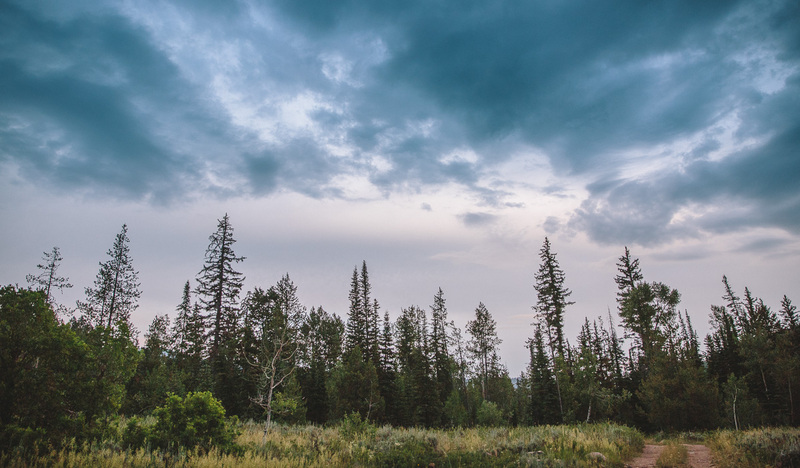 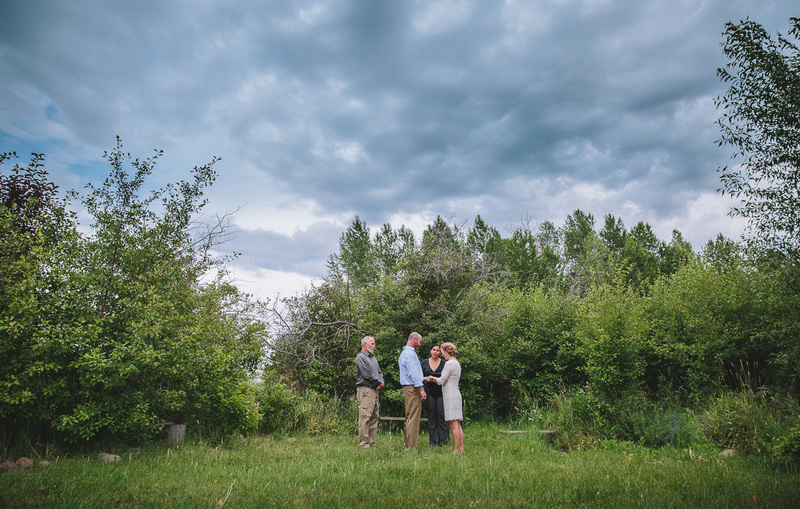 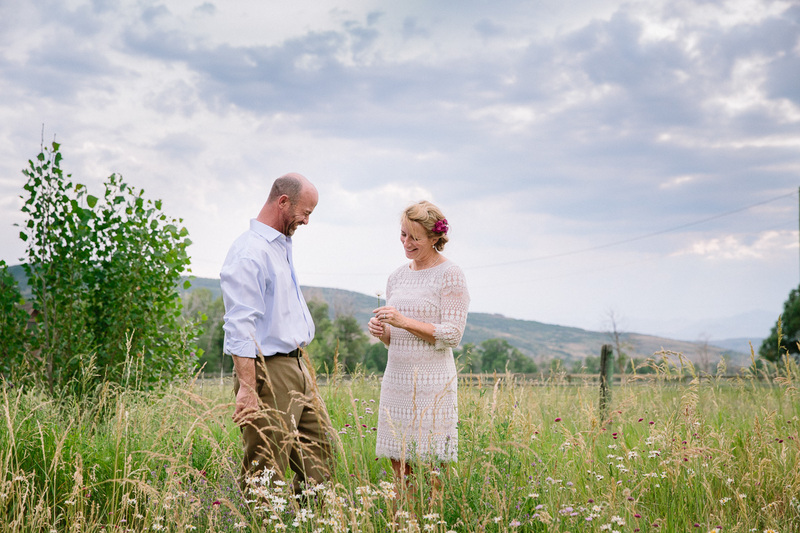 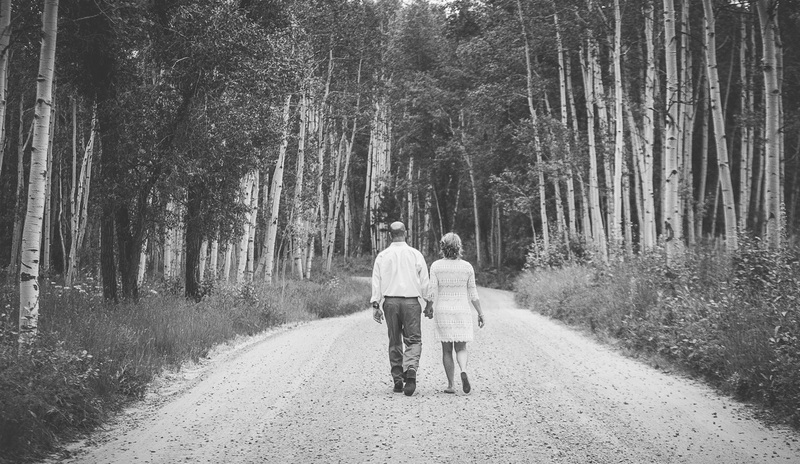 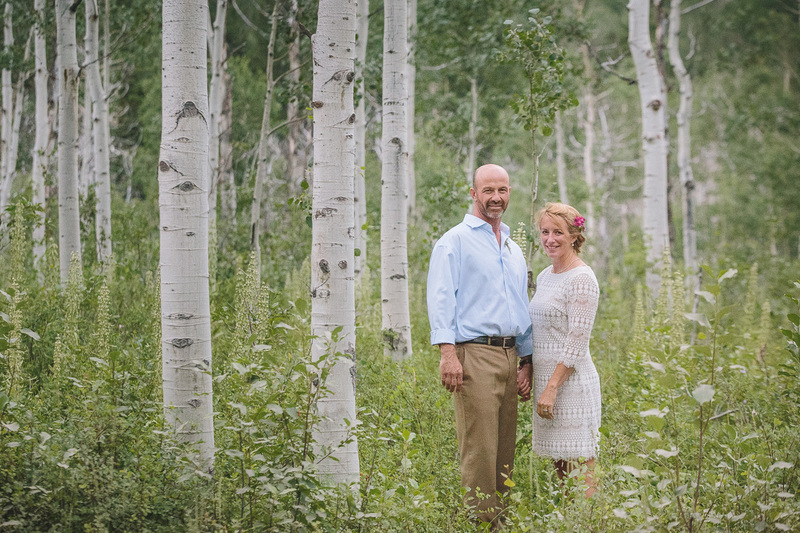 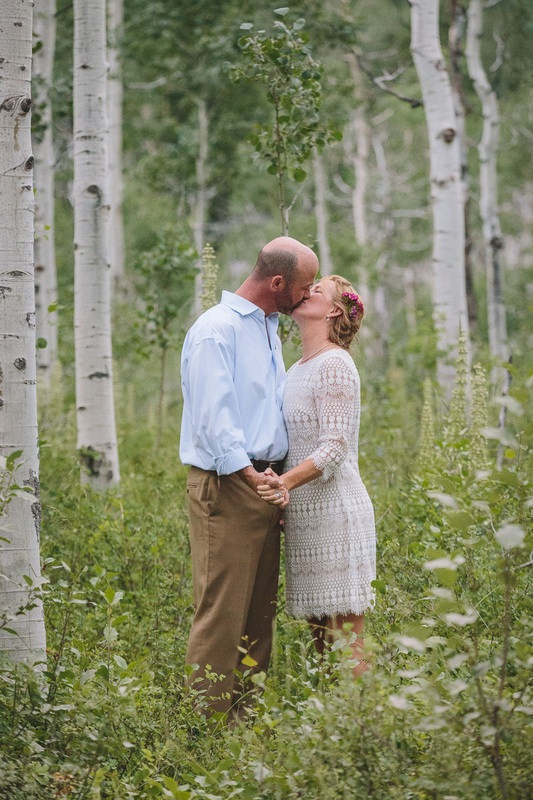 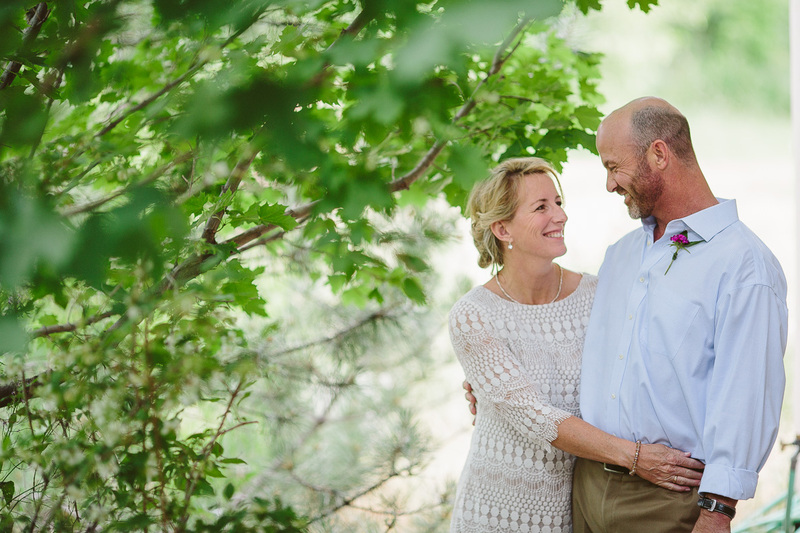 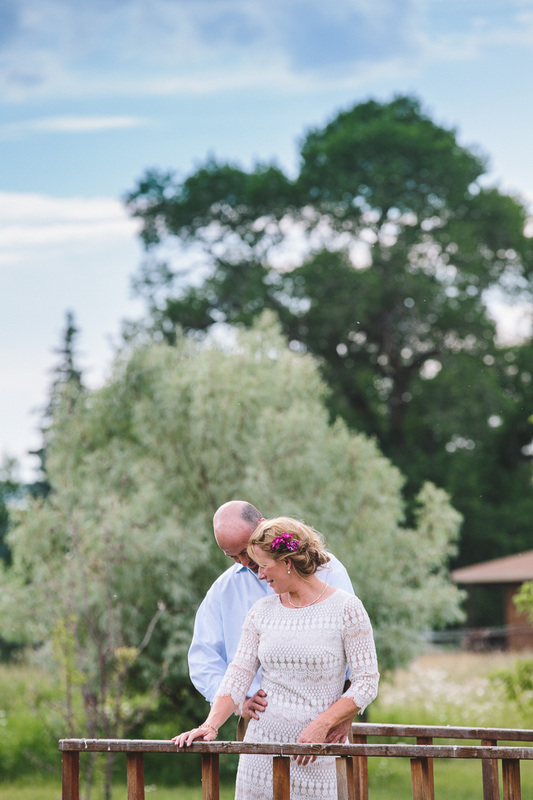 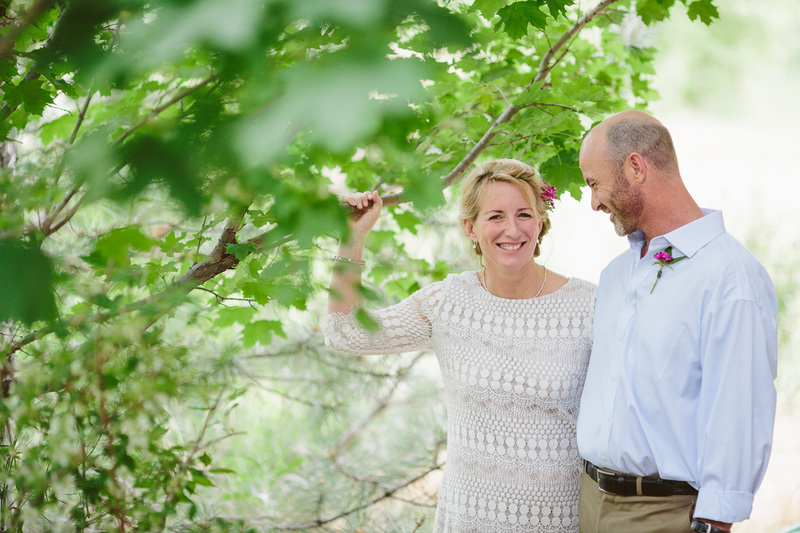 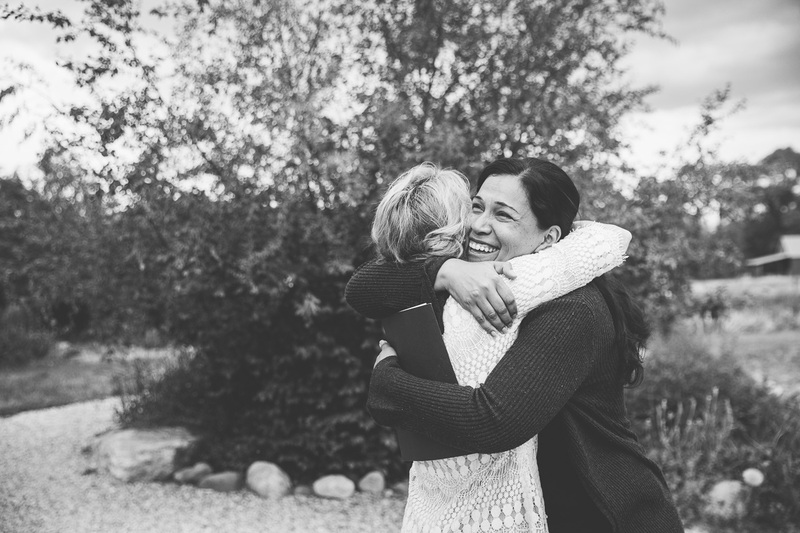 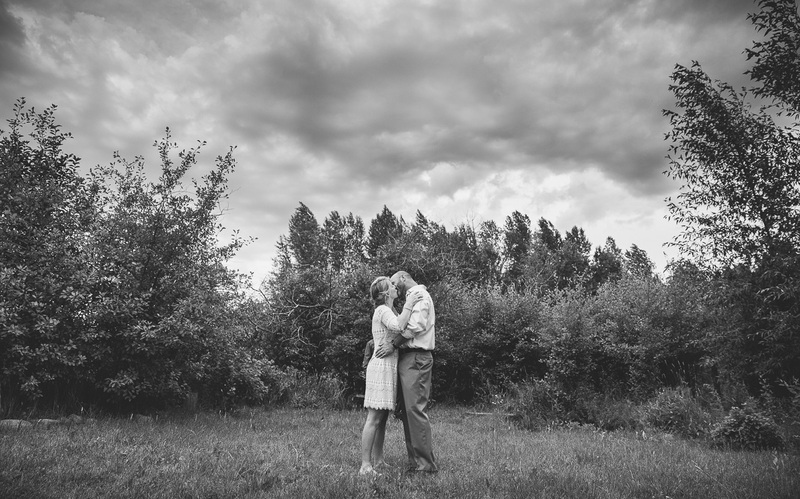 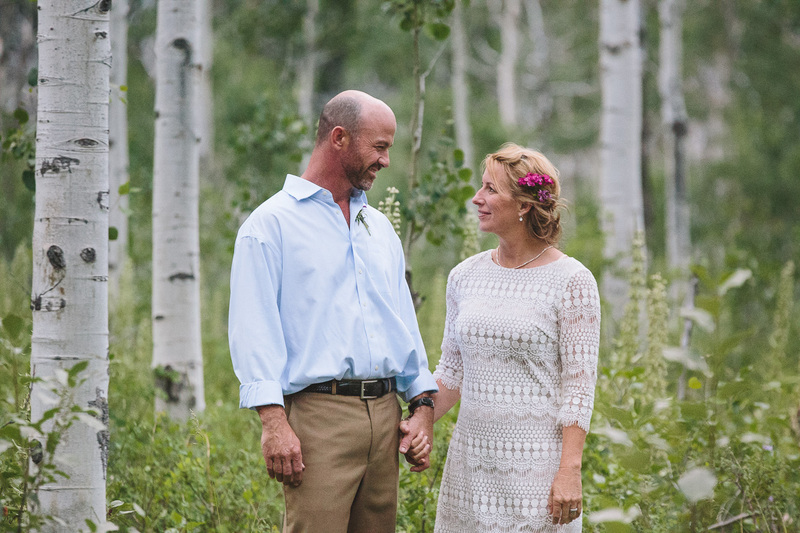 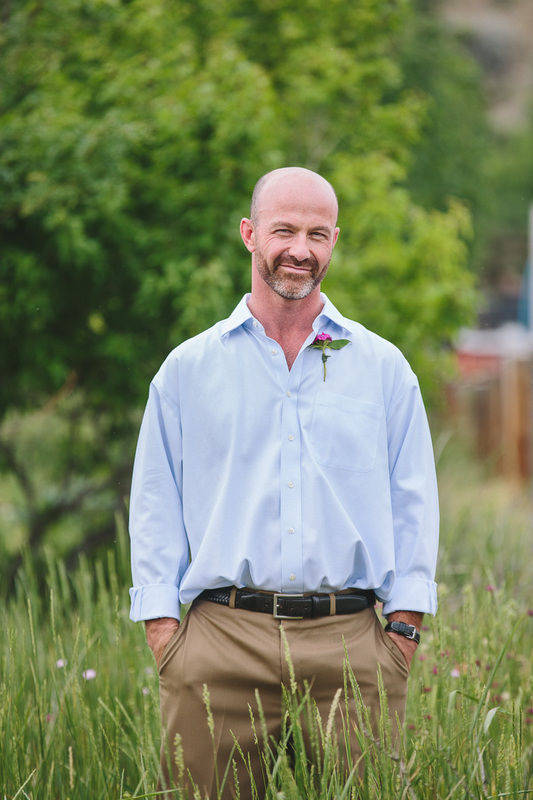 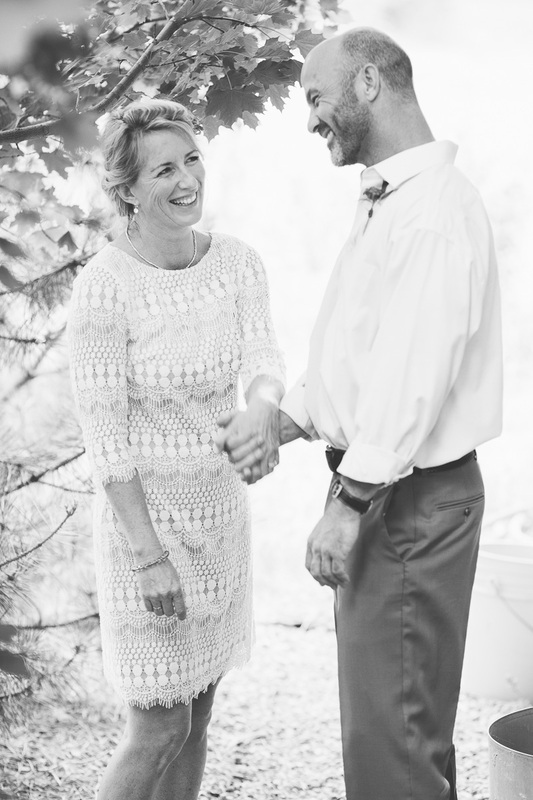 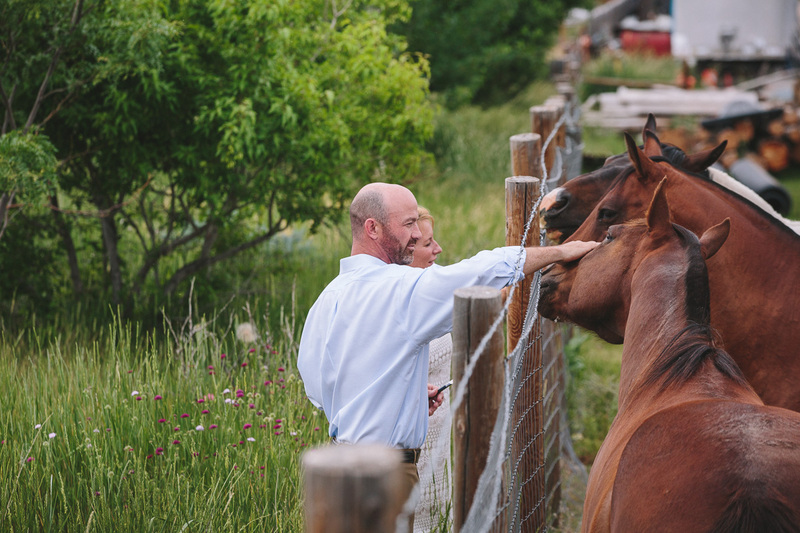 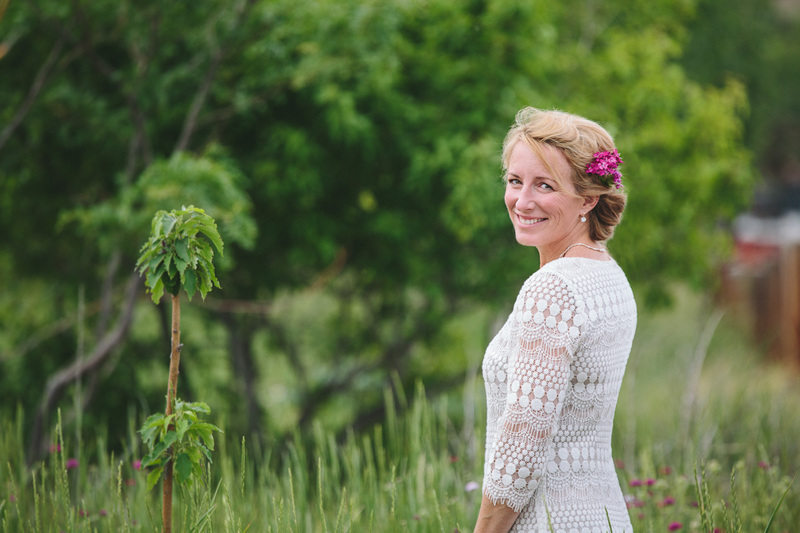 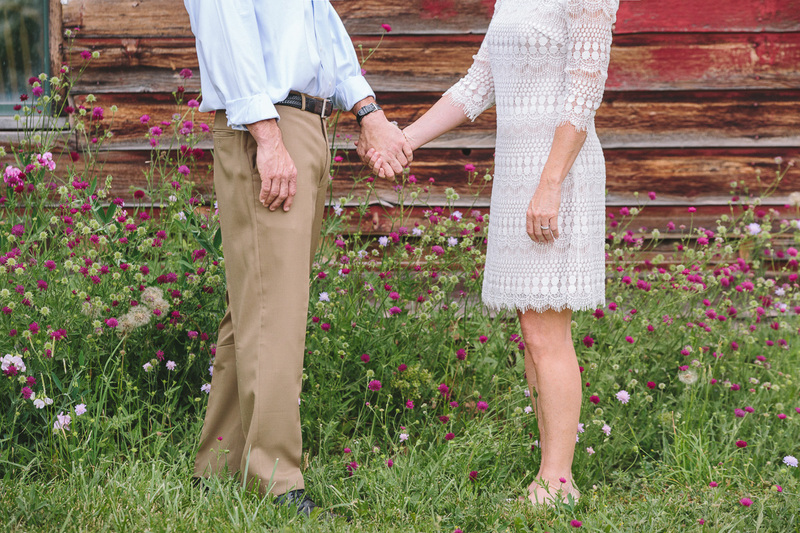 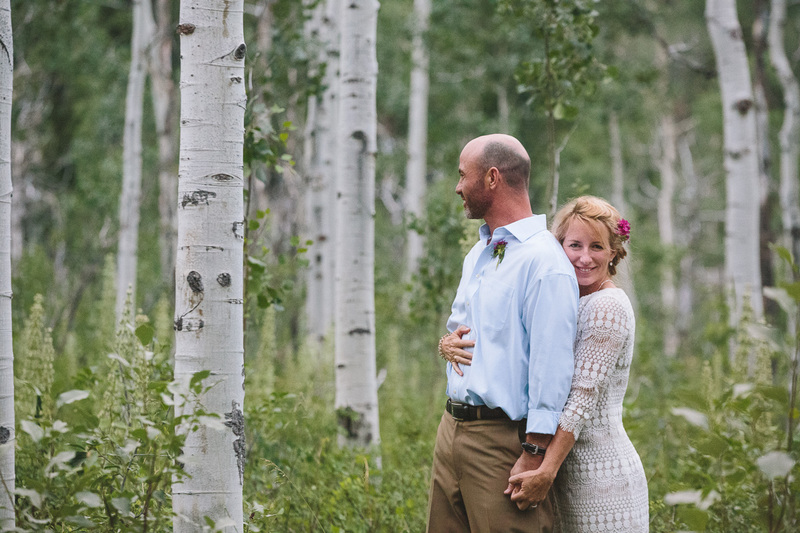 Their elopement is featured in the ‘galleries’ section on Utah Bride & Groom’s blog. 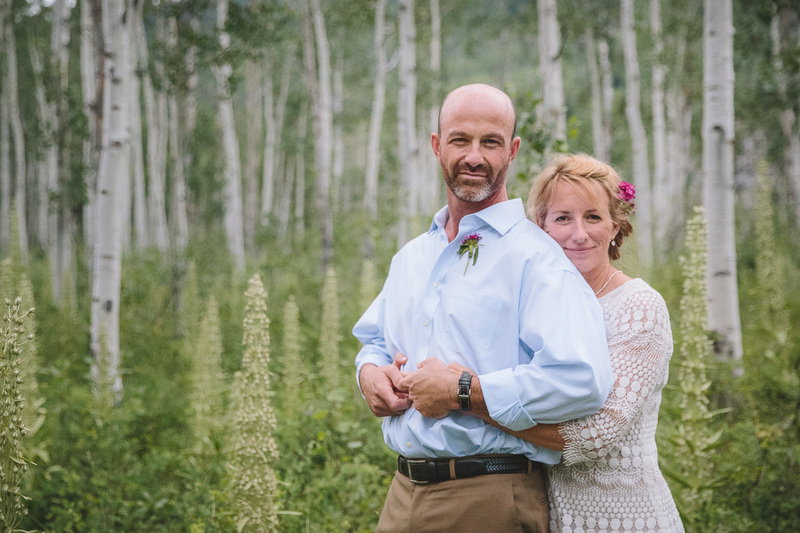 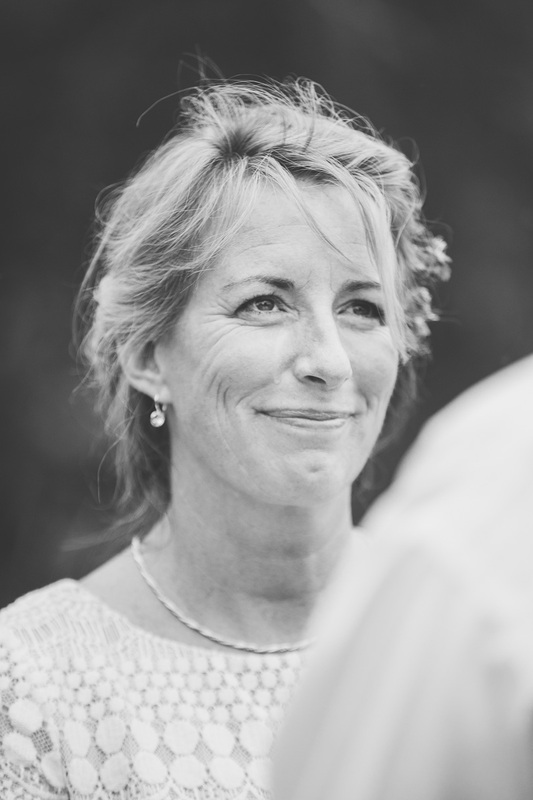 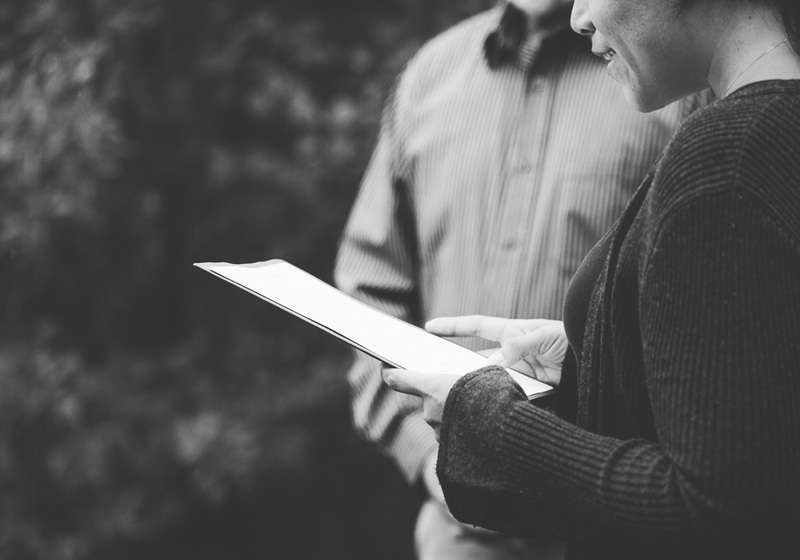 Click on the link to read their fun stories, like how Nathan, a helicopter pilot, flew over to Kelli’s work and hovered over her office just to say hi. 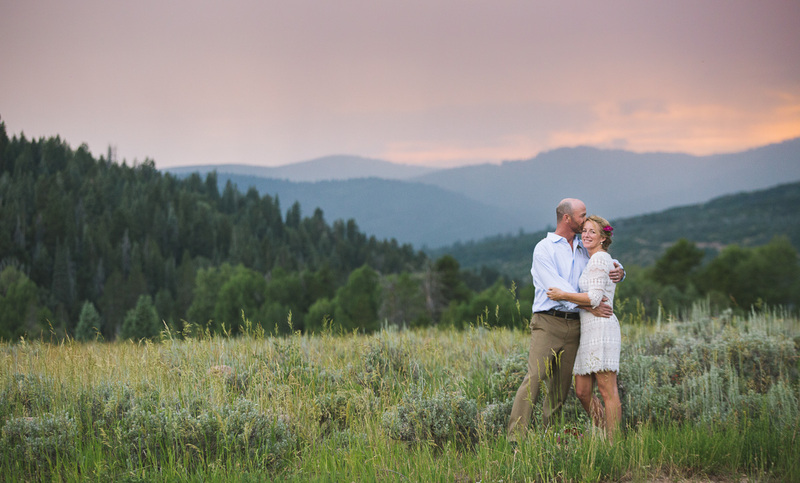 Now that Kelli and Nathan have tied the knot, they have big plans to travel the world together in search of adventure! 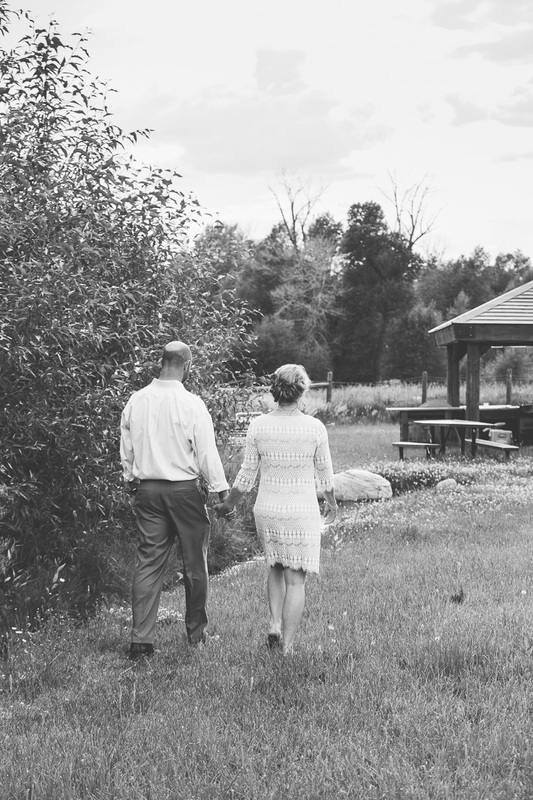 Congrats Kelli & Nathan! 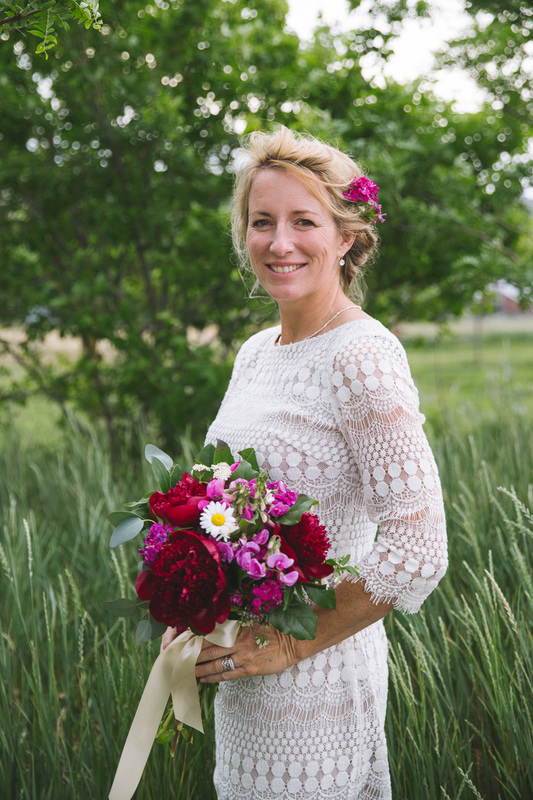 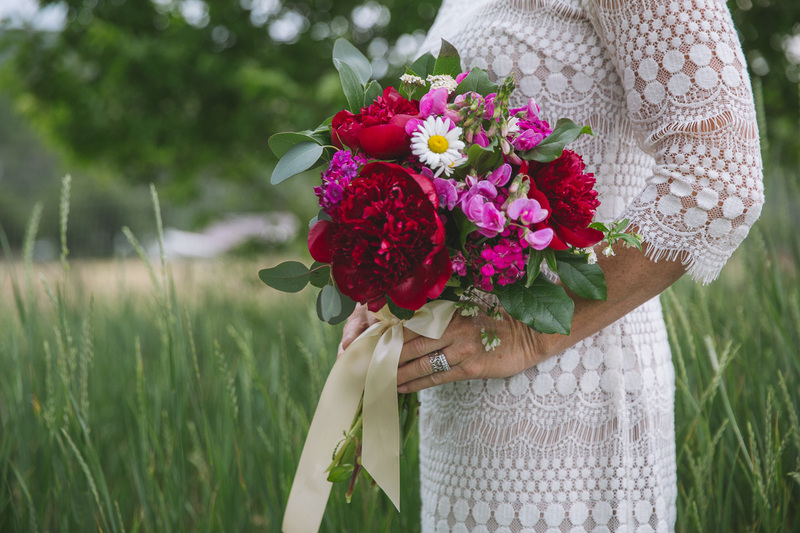 Florist: Five Penny Floral Co.